After watching countless nail art tutorials and pinning far too many amazing nail creations (see my Pinterest board here), I've decided that I want to dabble in a bit of nail art! I found these super cheap dotting tools and stripping tools on eBay, which should help me as I delve into the nail art world. The shipping for both was super quick - about a week. 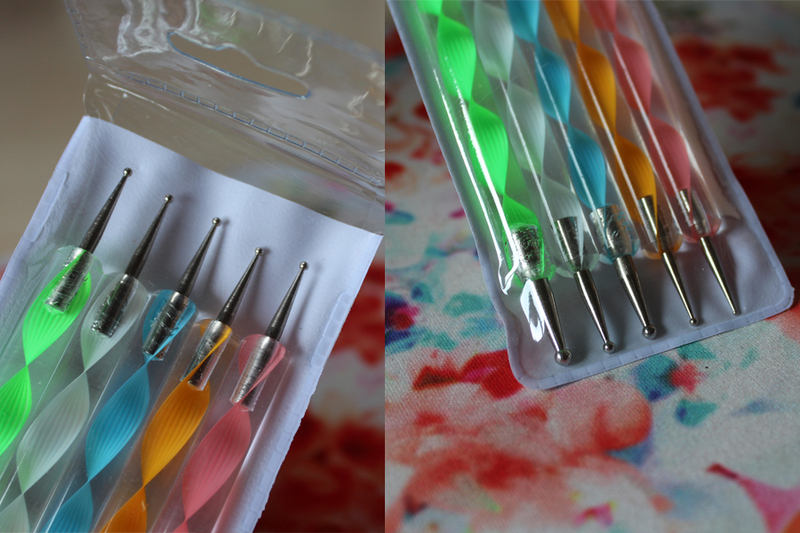 The colourful dotting tool set can be found on eBay for a mere NZD $2.50, with free worldwide shipping. This 5 toolset, gives you 10 different sized ball ends and hopefully will be relatively easy to use. 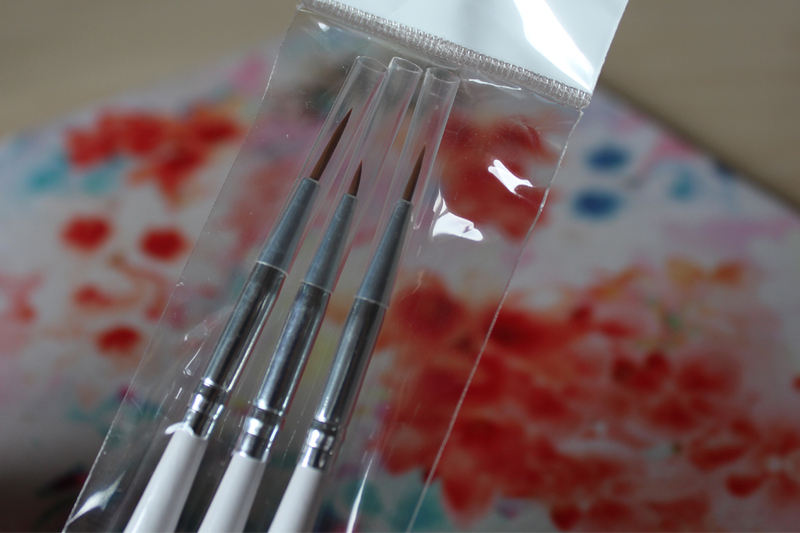 The 3 white miniature brushes - or stripers - can be found on eBay for only NZD $1.30, with free worldwide shipping, a complete bargain! 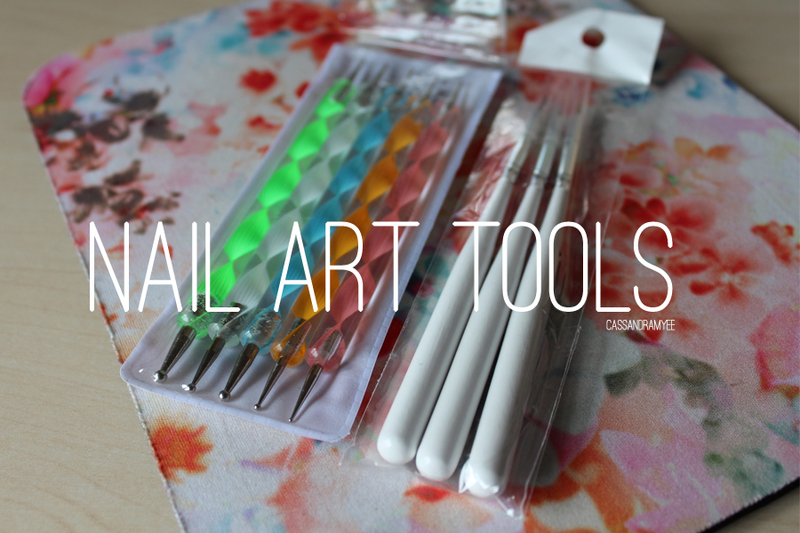 I can't wait to have a play around with these different nails art tools, it will probably be a disaster to begin with but stay tuned for some nail art attempts! Welcome to my little spot on the internet. I am from Auckland, New Zealand and on CassandraMyee you'll find a whole heap of beauty content with a sprinkling of style and lifestyle too. CassandraMyee | NZ Beauty Blog .